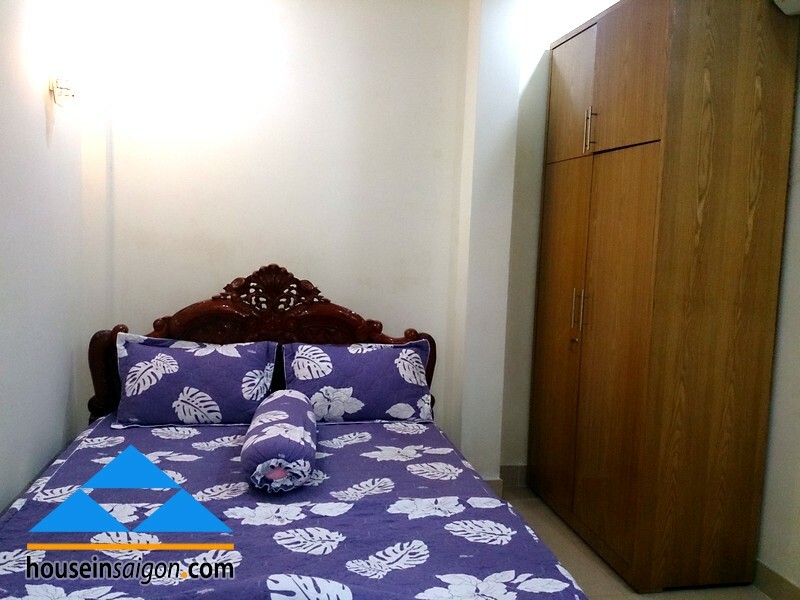 When saying about apartment or serviced apartment for rent in Saigon, everyone immediately thinks of apartment for rent in Saigon Pearl or apartment for rent in Thao Dien-An Phu. That is the signal of high position in the foreigners mind. Many real estate companies work in these 2 regions so the marketing rate is relatively high. 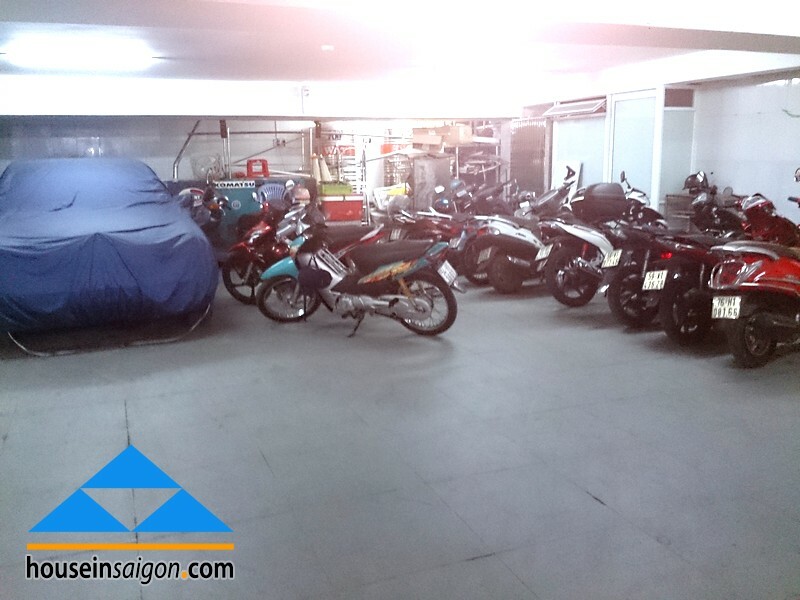 Today, we want to remind you that you may forget very important region in Saigon. 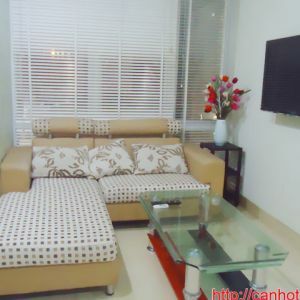 It is a place you can go to Saigon business center only 10 minutes and go abroad only few minutes. Obviously that region is Tan Binh District which involving Tan Son Nhat international airport. 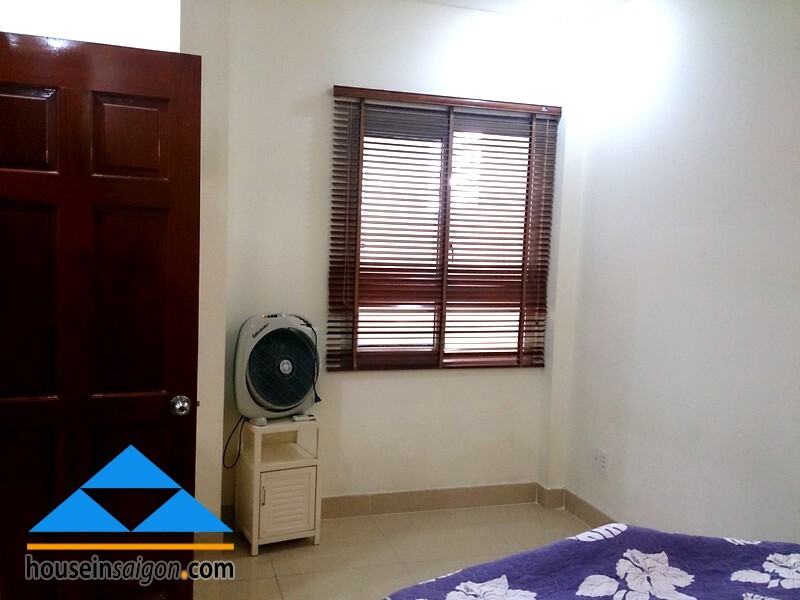 Every business men want to have a place to stay without worrying about cleaning and washing her or his clothes. Hotel is traditional and best choice ever. 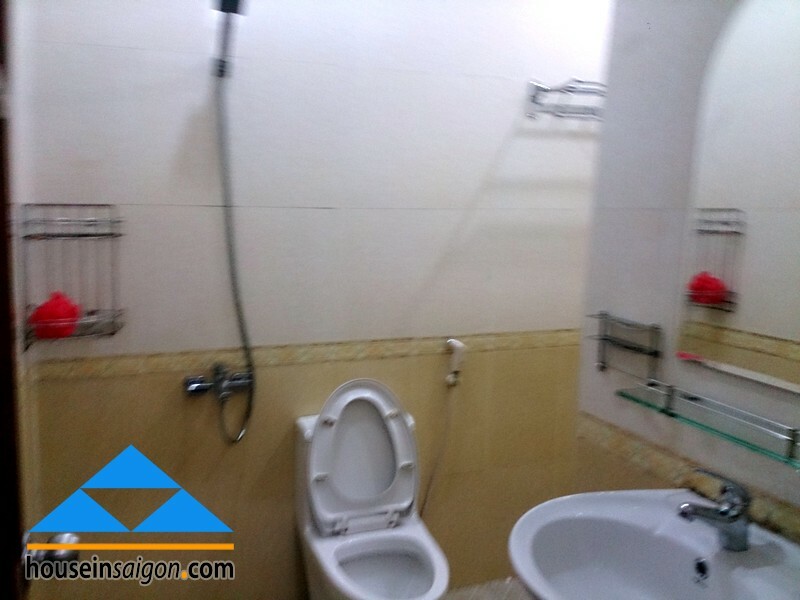 Up to now, hotel is supported to be not good choice because of existing of many serviced apartment for rent in Saigon. 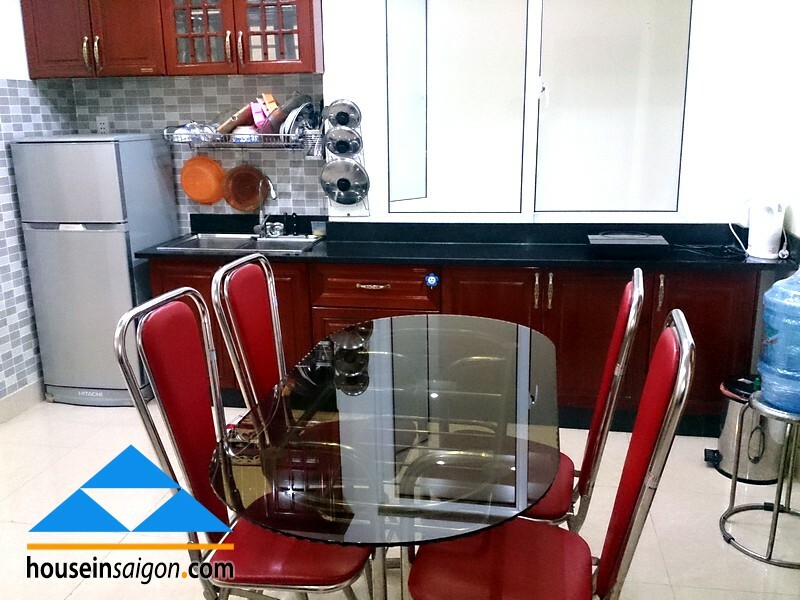 Why serviced apartment for rent in Saigon can compete with hotel? The answer you can easily find out at our articles. 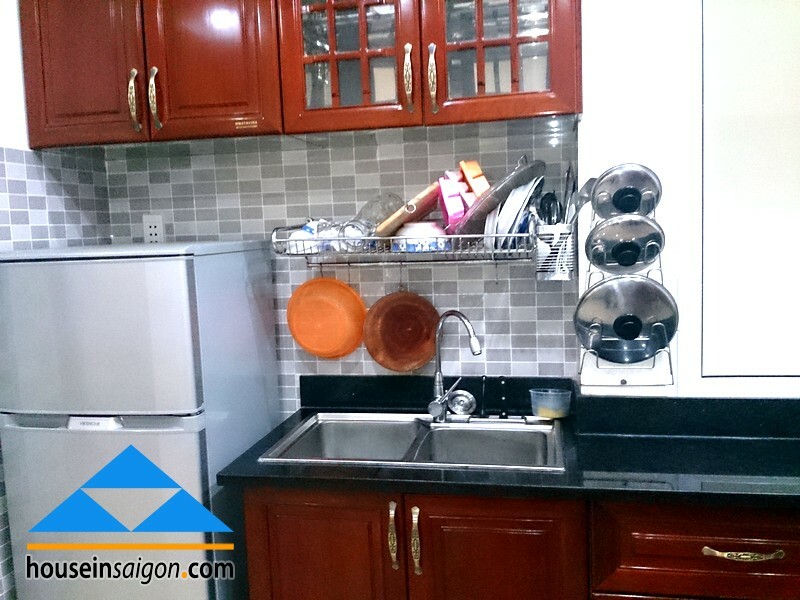 All the pictures we show you is the cheapest serviced apartment for rent in Saigon-Tan Binh District. It is closed to the Hoang Van Thu Park. You will have a green environment to stay. 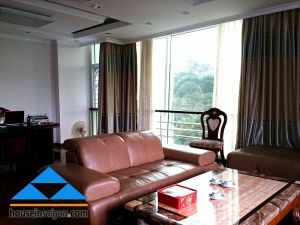 No one can deny the important of nature-like living space to the happiness of people. People want to have happiness and firstly they must have physical health. Then they can reach to higher level of mental health. How a beautiful life if you do exercise every morning among tree and tree. 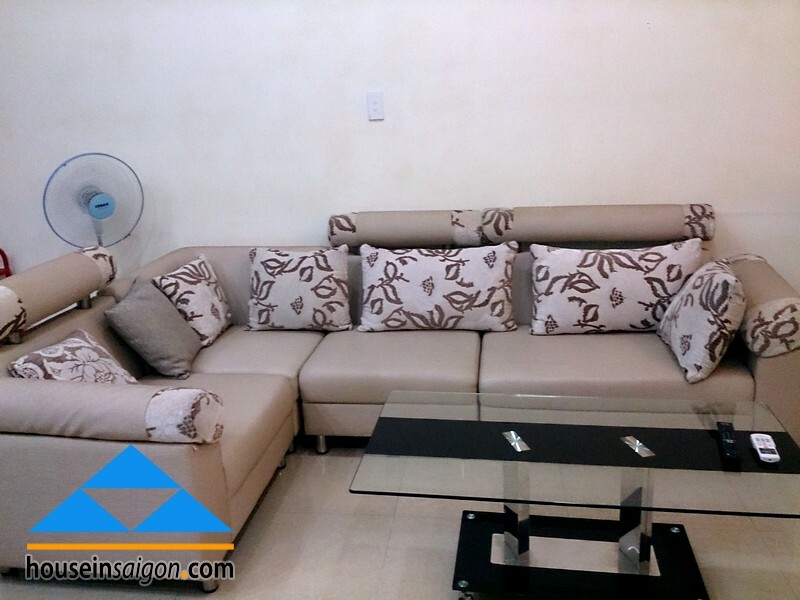 The furniture is not too much modern but enough to bring to you and family comfortable life. There are 5 floors and terrace on top for the party. The elevator here is new and safe one. 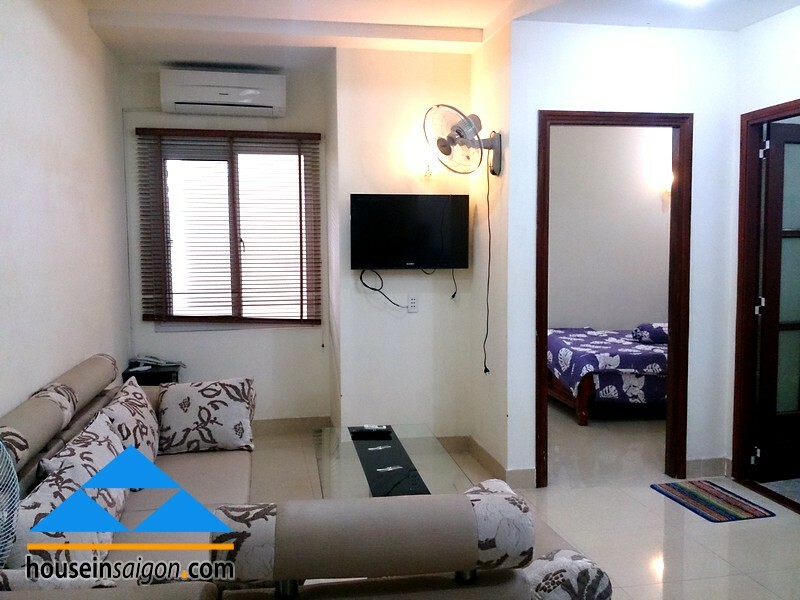 Cheap price is the first and near the park is second advantage.